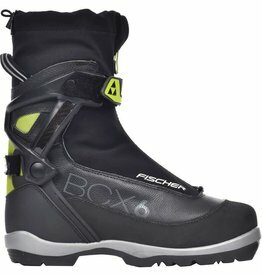 Clip into these modern 75mm boots and head out for some touring. 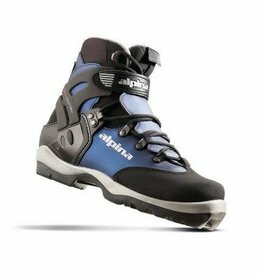 The Alpina Wyoming is a great boot for the economic backcountry cross country skier. 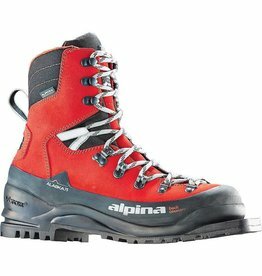 Extremely stable and safe companion for extensive tours through demanding terrain. 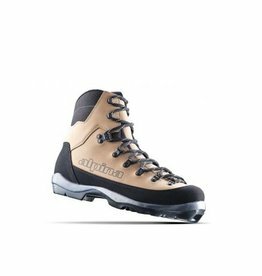 The Alpina Women's BC 1550 NNN Backcountry Boot has the all features, comfort, and stability you need to keep your feet warm and dry during your full days of backcountry touring. 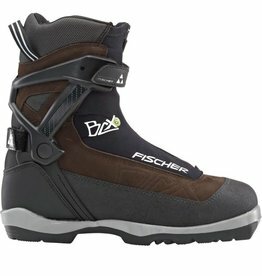 Good side stability with high forward freedom of movement: the cuff can be fixed individually using a Velcro fastener. 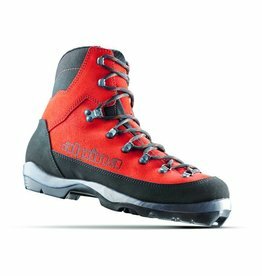 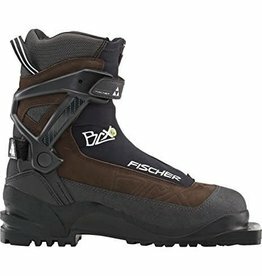 For off-track touring, these boots have a natural, medium flex for travel in uneven terrain and through heavier snow.